Cobnor Activities Centre is proud to be supporting Concordia to deliver their 2013 National Citizenship Service (NCS). 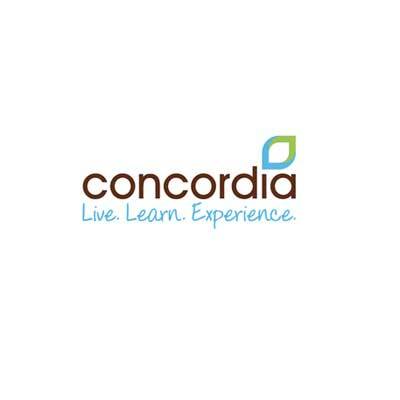 For 70 years, Brighton based Concordia has provided volunteering and work opportunities overseas and in the UK. Concordia works with 80 like-minded non-profit partner organisations from 60 countries to offer short-term community volunteering opportunities. Concordia, has hosted groups of international volunteers on community projects all around the UK. Due to this commitment to volunteering, Concordia is involved in the running NCS projects in East Sussex, West Sussex, Brighton and Hove. NCS is a once-in-a-lifetime opportunity, open to all those aged 16 and 17 in England. It helps individuals to build their skills for work and life, while they take on new challenges and meet new friends. Running in the spring, summer and autumn, NCS involves a short time away from home while young people take part in team project that will help their communities. For their NCS 2013 Summer Programme, Concordia has chosen to use Cobnor Activities Centre. This will involve the Cobnor team hosting five groups of 16 -17 year olds who will take up challenges through outdoor activities in order to increase levels of responsibility and independence. The whole programme is designed to help build confidence, increase decision making skills and encourage young people to have a fun experience. This is in line with Cobnor Activities Centre’s own mission statement. Find out how your organisation can team up with Cobnor Activities Centre or discover why we’re the ideal venue for your corporate away day by contacting our office on 01243 572791.